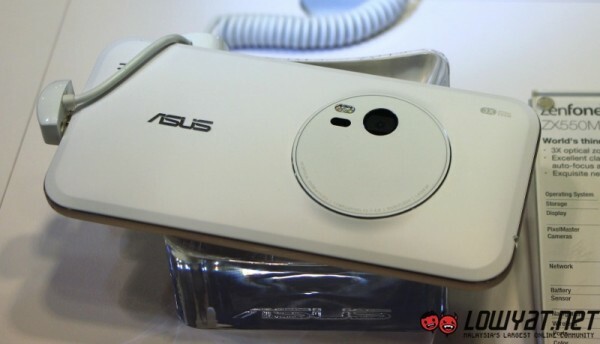 It’s been a while since we last heard of the Asus ZenFone Zoom, but according to Asus Malaysia, it will be launched in Malaysia by the end of 2015. Seeing how Asus has been relatively quiet about the device ever since it was announced in CES 2015 back in January, this is quite a surprise. 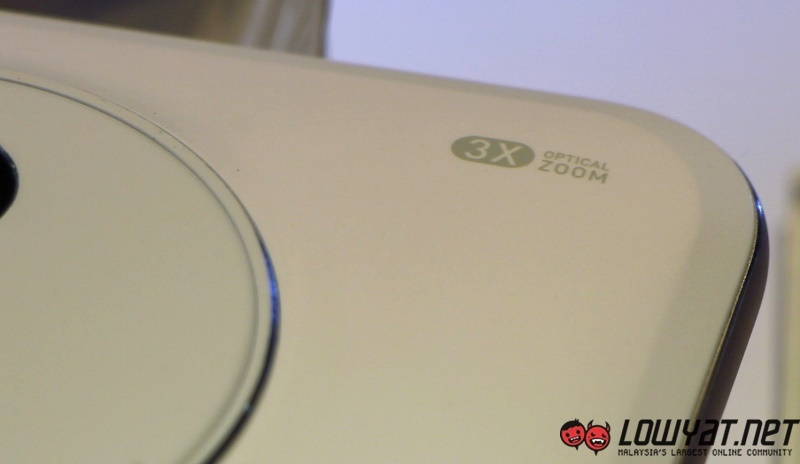 As a camera-centric device, the ZenFone Zoom seems like a very promising shooter. Its rear camera is a 13MP sensor with optical image stabilisation, laser autofocus, 10-element lens, 3x optical zoom, and dual-colour Real Tone Xenon flash. 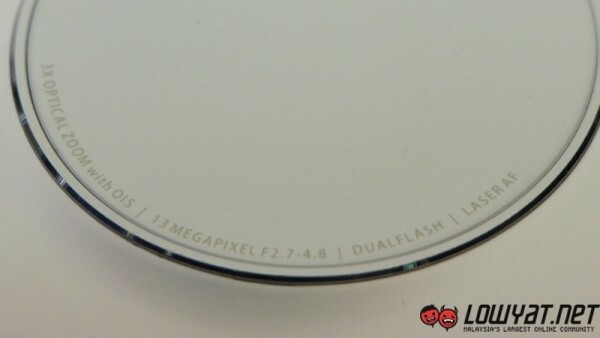 It’s front-facing camera, on the other hand, is a 5MP sensor with an 88-degree F2.0 lens. Other specifications of the ZenFone Zoom include a 5.5-inch 1920 x 1080 resolution IPS display, up to 128GB of internal storage, a 3,000mAh battery, LTE connectivity, and Android 5.0 Lollipop with Asus’ ZenUI out of the box. If you noticed, the choice of processor and RAM size of the ZenFone Zoom are missing. That’s because these specifications have not been revealed yet. At least, not officially. 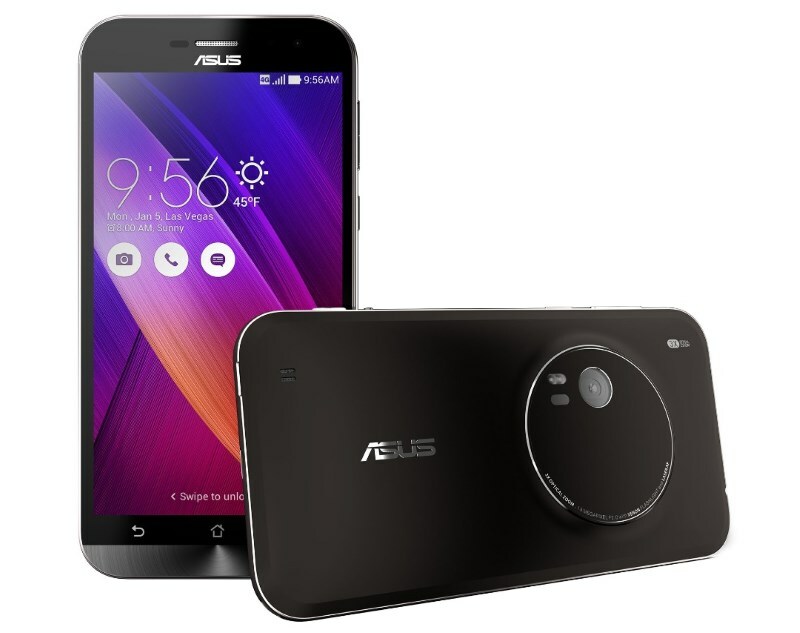 It will be exciting to see if the Asus ZenFone Zoom will launch in Malaysia by the end of 2015. After all, it’s been more than half a year since its initial announcement in CES 2015. We’ll just have to wait and see if the device will ever materialise.